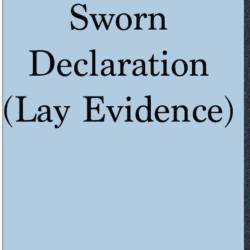 THIS EBOOK ONLY COVERS THE LEGACY APPEALS PROCESS. IT DOES NOT DISCUSS MODERNIZED APPEALS. 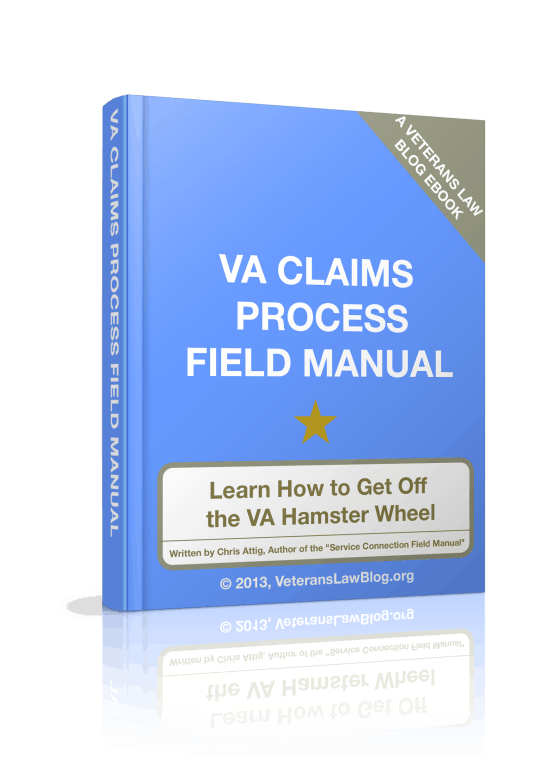 Most folks look at the VA Claims Process as a “Hamster Wheel”. The problem with this description is that it doesn’t give the Veteran hope that they can get out of the Hamster Wheel. This eBook is a foundational eBook. 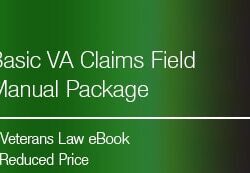 It explains the basic steps of a VA Claim and Appeal – from the Regional Office to the Court of Appeals for Veterans Claims. When you face a wall in the VA Claims Process, there are 3 ways around it: through it, over it, and under it. To decide which way around that wall is best for you, it helps to know the VA Claims Process, understand what happens at each step, and how the steps work together. This book provides that information – and explanation of the VA Claims Process so that you can understand what happens at each step, and how the steps work together. That way, when you face a wall in the VA Claims Process, you will know how to find your way around it. Introduction: Changing the Way we Think about the VA Claims Process. Chapter 1: The VA Regional Office. Chapter 2: The Decision Review Officer (DRO). Chapter 3: The Board of Veterans Appeals (BVA). Chapter 4: The Court of Appeals for Veterans Claims (CAVC). Chapter 5: The Federal Circuit Court of Appeals and the Supreme Court of the United States. 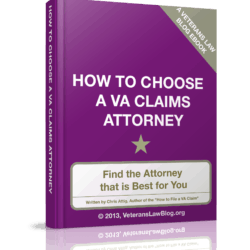 How to Hire an Attorney For Your VA Claim or Appeal.